Greetings, and welcome to Day 18 of our July Book Blast! 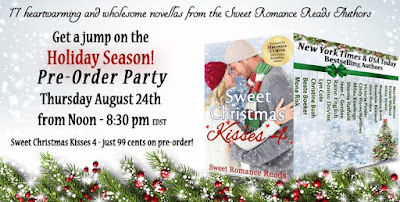 I have two new releases, and two 99 cent deals for you! 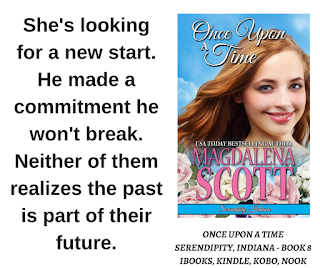 Book Eight of the Serendipity, Indiana series, ONCE UPON A TIME! Taylor Kincaid has big plans for her life. Falling in love with the mysterious new shop owner in the small town she grew up in isn't one of them. 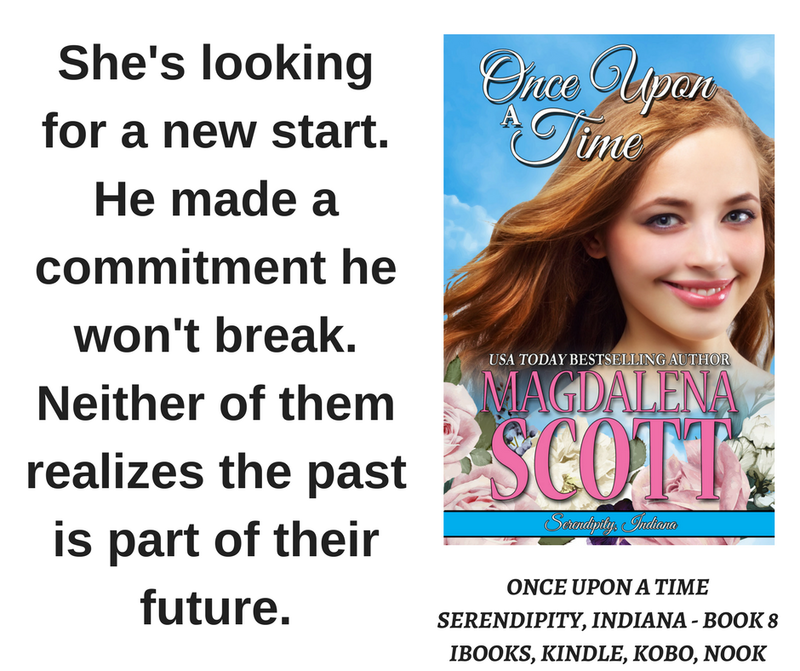 Sweet romance, "coincidences" that might be more than that, and a love that survives the unthinkable come together in this new Serendipity, Indiana tale. 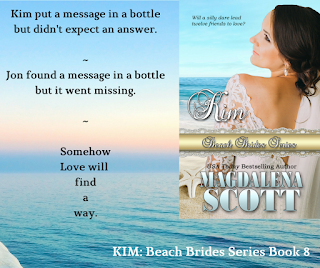 KIM: Beach Brides Series ~ Book Eight is available as an ebook and in Paperback! Jon Whitfield was engaged when he “landed” the message in a bottle on a fishing trip, and it disappeared before he could decide whether to respond. Now unattached, he's on a road trip with Kim Rose, whose gratitude in spite of a painful past reminds him of the touching note he wishes he’d kept. Pssst--Serendipity readers, Kim was the nurse aid in Emily's Dreams! Pssst--McClains readers, Jon Whitfield's adopted hometown is Legend, Tennessee! 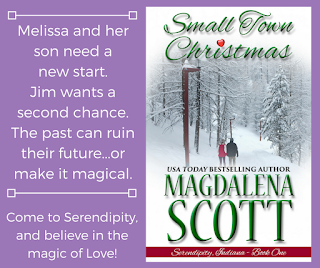 The book that began it all ~ SMALL TOWN CHRISTMAS, Serendipity, Indiana Book One ~ is available at all vendors for just 99 cents! MIDNIGHT IN LEGEND, TN is just 99 cents at Amazon, and FREE on Kindle Unlimited! 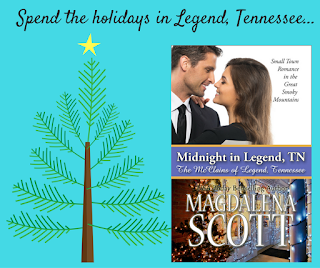 Enjoy a small town holiday in Legend, Tennessee with Midnight Shelby, who is looking for a life do-over. She needs a new life, he's determined to keep the status quo. If they don't compromise, the whole town loses. Are you enjoying lots of reading time this summer, or buying and saving books to read later? Your books are wonderful, Magdalena. Looking forward to Book 9 of the Serendipity series. You have made my day, Josie!